We all have dreams of seeing our daughters dance on stage, but is it too early to put my three-year-old through an audition? What if it becomes a traumatic experience that will keep her from enjoying dance in the future? These are excellent questions to be asking this week with Suwanee Ballet’s The Best of Nutcracker Auditions for ages three to seven years. Many of these little ones have not had the opportunity to be on stage, let alone participate in an audition! This does not mean you need to avoid auditions. Consider your child. If she loves playing pretend and dancing like a fairy princess around your house she will most likely do well dancing around the stage. Consider the reputation of the organization. Suwanee Performing Arts is known for its work with children. They work with the creative imagination of the child. Look for this type of opportunity that embraces the child’s creativity and the experience will most likely be magical. If your child shows extreme separation anxiety when you leave her then she may not be quite ready for an audition. However, if your tiny dancer can’t wait to get to dance class each week then most definitely she is ready for the experience. If you are still unsure you can ask her dance teacher. She will have an assessment of readiness based upon your child’s behavior in class. Don’t let the word “audition” scare you. Auditions for these groups are age-appropriate and we make the process fun! It is all so exciting to get to dance with the big girls, wearing a sparkling tutu under the lights. Have your child arrive in dance attire and ballet shoes or clothing they can move in and bare feet (no socks). Hair should be pulled back in a high bun or ponytail away from the face. While it is customary to call ahead and secure your audition spot, walk-ins are also welcome. 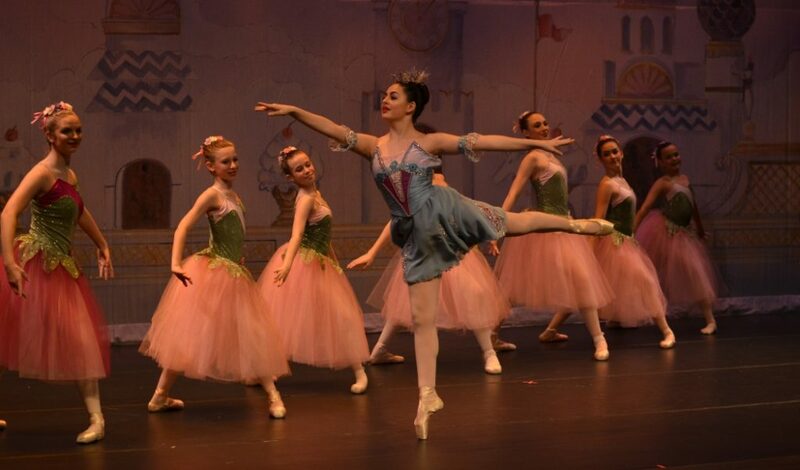 Best of Nutcracker Auditions are Friday, October 26, 4:30-5:30 at Suwanee Academy of the Arts, 341 Main Street, Suwanee, GA 30024. Call 678-482-6333 if you have questions or would like to reserve an audition spot.